Jakarta, Indonesia – One-third of Indonesia’s rainforest will disappear by 2020 if nothing is done to reverse the damage caused by logging and oil palm plantations. The water around the tourist island of Bali is full of plastic , while deforestation and mining are causing devastating floods. Despite the threats, the state of the environment has not been a key issue with the country heading to the polls this week. A new civil society, focussing its attention on young voters, aims to change that. The movement is called Golongan Hutan (Golhut), or Forest Groups, a play on the name of Golkar, the political party that dominated the country in the era of president Suharto and the slang term for not voting (golput). It is the first time that a major, multi-organisational campaign has been developed in Indonesia to hold political candidates to account on green issues. “We do not have the luxury of time to continue letting Indonesians face the uncertainty of natural disasters and climate change,” said Golhut in a press release. Millennial voters – aged between 18 and 35 – make up 40 percent of voters in this year’s poll, meaning their choices at the ballot box will be hugely influential. Internet and media-savvy, these voters rely heavily on online sources for their news so Golhut has designed infographics and short videos to highlight the country’s environmental challenges. “This year is a political year, so it has strong momentum to focus on important issues like environmental sustainability,” said Kusumohartono of Greenpeace which is part of the Golhut coalition. The current Indonesian government, under president Joko Widodo, who is standing for re-election, has made significant strides in reducing corruption. The nation’s Corruption Eradication Commission is widely viewed as one of the most successful government bodies, and corruption in areas such as taxation has been all but eradicated. In the forestry sector, however, Kusumohartono told Al Jazeera that bribes remain common, particularly around the palm oil and timber industries, and corruption is complicated by weak law enforcement. “Many young voters care about corruption,” she said. Kusumohartono said more than 6,000 questions had been asked as of April 1, but only one received an answer. 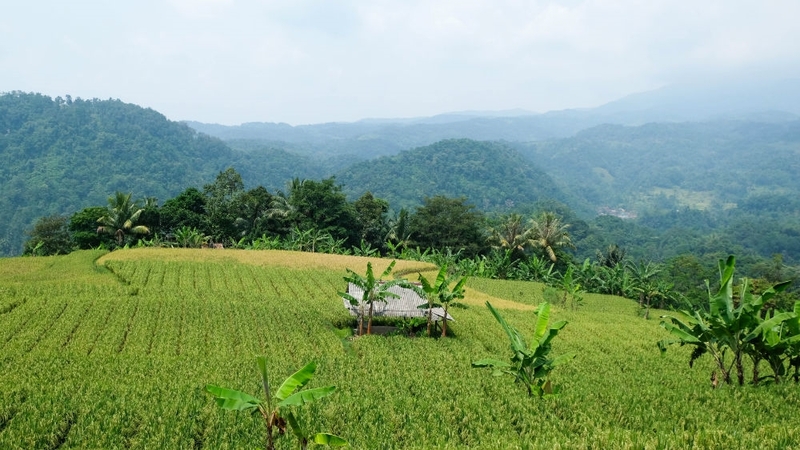 The Indonesian Solidarity Party (PSI) – a new party that is seen as the millennials’ party – responded to a question with a link to PSI’s environmental policy. 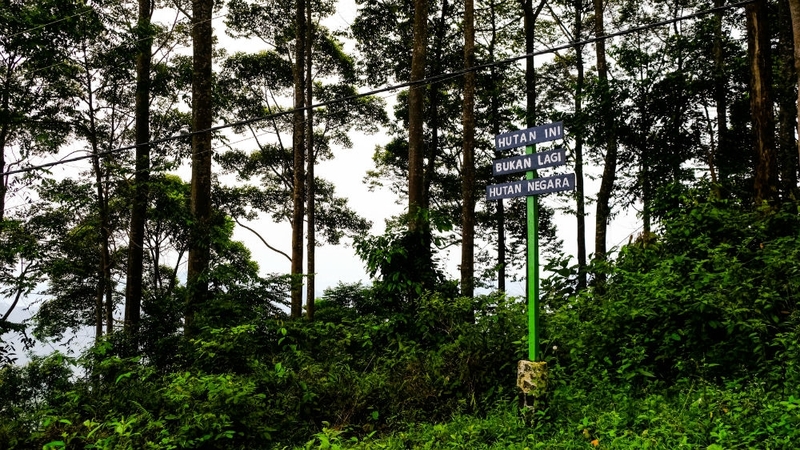 “Forests are just the entry point to get voters concerned about the environment,” said Ririn Sefsani, Human Rights Defenders team leader at Kemitraan, another organisation behind Golhut. Environmental issues are a major challenge for Indonesia, its archipelago stretching 2,830 kilometres along the equator from Aceh in the west to Papua in the east. Deforestation, mining, and erosion are causing more floods than ever before – in 2017, 343 people were killed and 2.5 million displaced as a result of flooding. Jakarta, the country’s sprawling capital is sinking faster than any other city on the planet, parts of it as much as 20cm annually, primarily due to drops in groundwater levels. Forty percent of Jakarta is now below sea level. Sefsani said Golhut users’ questions will be compiled over the coming weeks and presented as “citizens’ concerns” to both presidential candidates, as well as to Bappenas, the National Development Agency, for consideration in its 2020-24 National Mid-Term Development Plan. While a more environmentally friendly approach to the economy will be welcome, Golhut coalition members are pushing for even more. An infographic on their Instagram page states that Indonesia lost the equivalent of Rp 86 trillion ($6bn) as a result of state-owned land being rented to companies between 2003 and 2012, leading to deforestation of more than 3.6 trillion hectares in the four years leading up to 2012. “With Rp 86 trillion, you could buy fried snacks for all your future children and grandchildren, and you’d still have money left over,” reads the caption.